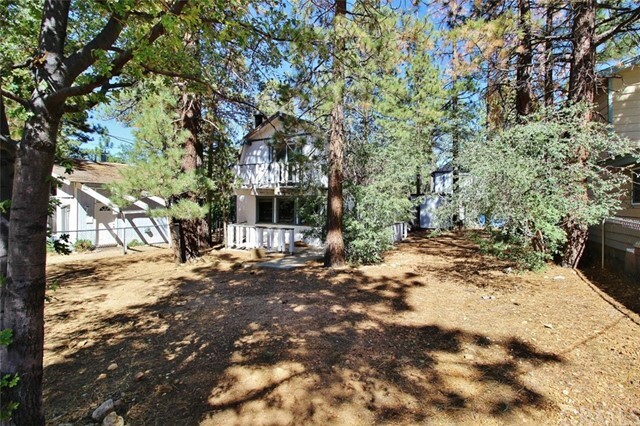 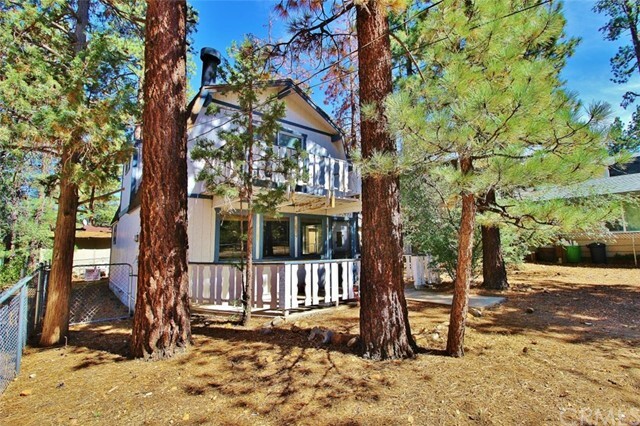 Seller's life has changed and it's time to move on from Big Bear. 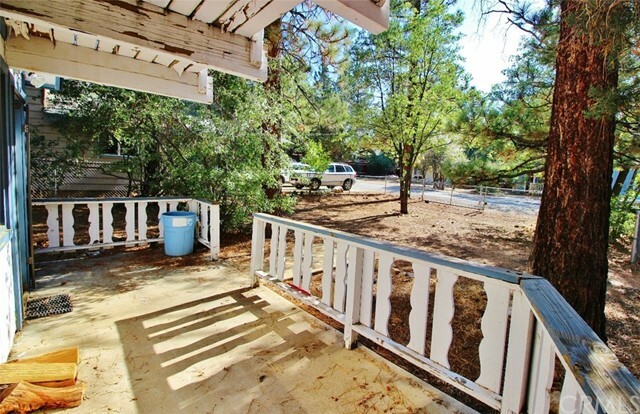 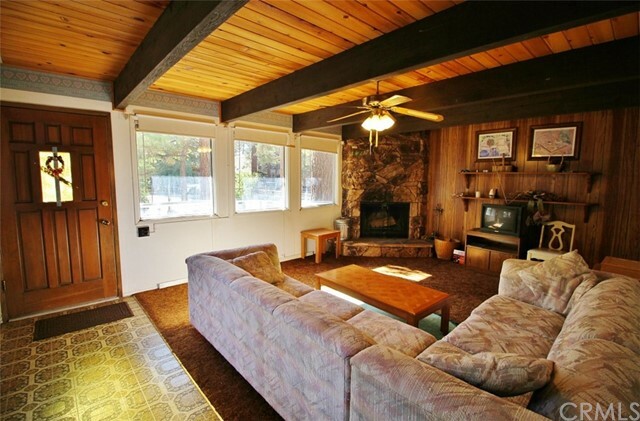 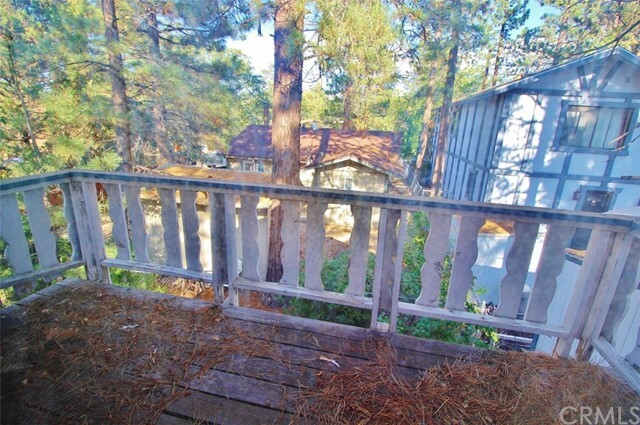 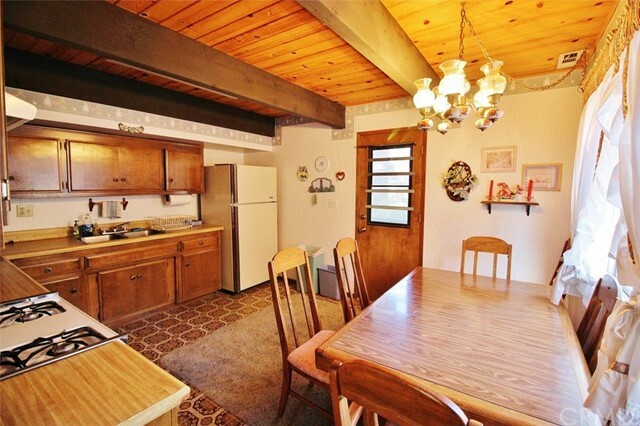 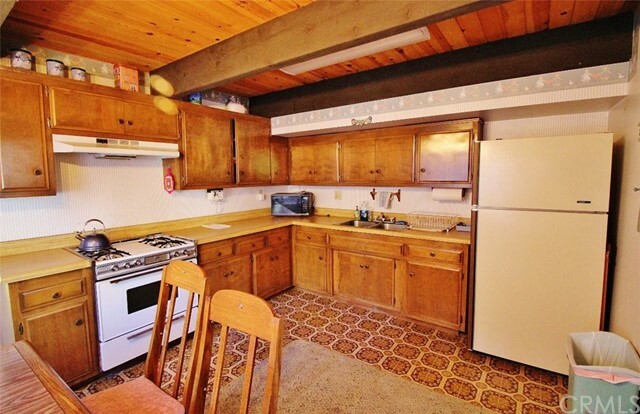 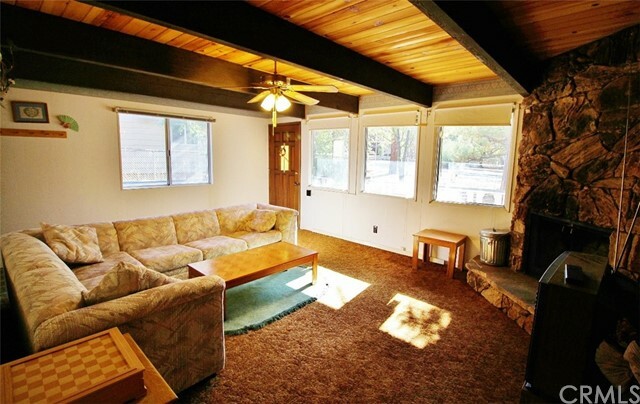 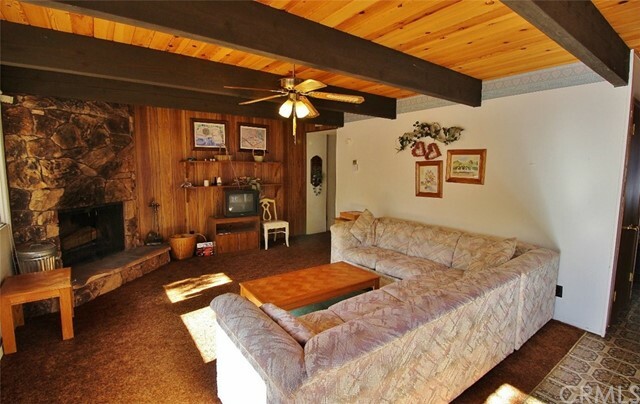 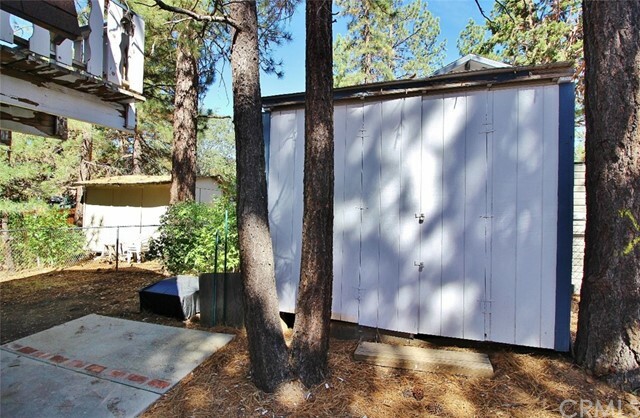 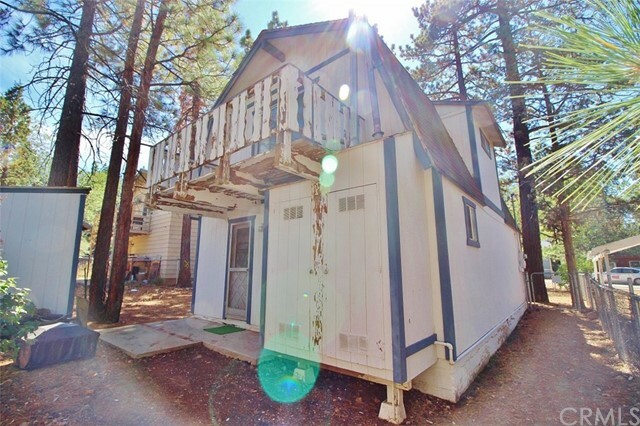 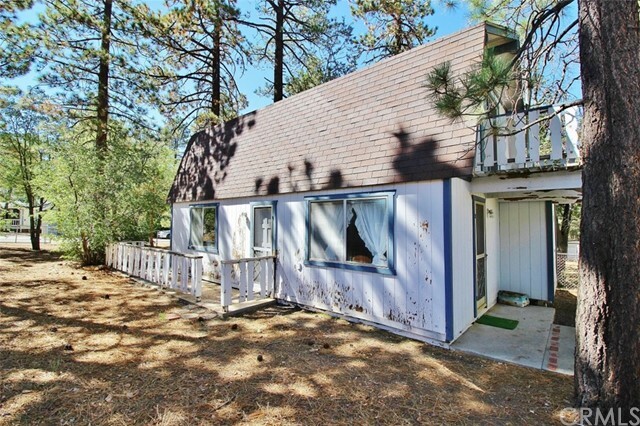 This 2 Bedroom 2 Bath cabin offers HUGE value on a 5000 sq foot fully fenced, nicely treed, level lot. 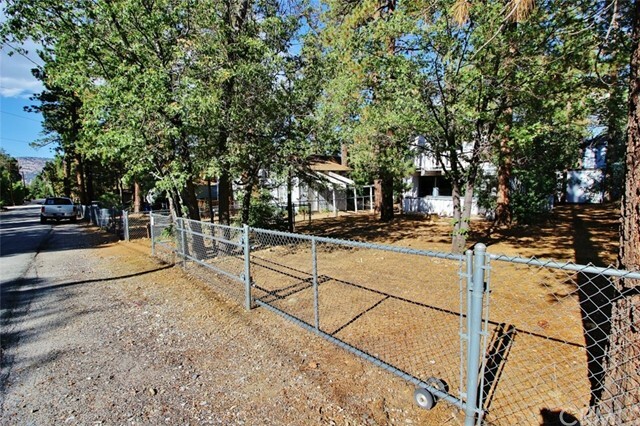 There's even a rolling gate to make it easy to park all those fun "toys". 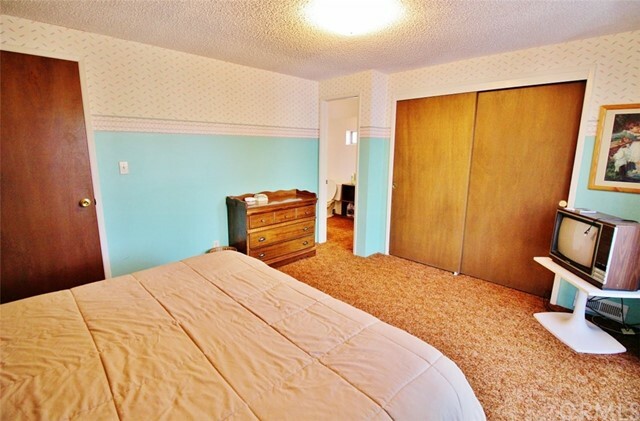 It's just been updated with new paint inside and out, and new laminate flooring in the kitchen and hall. 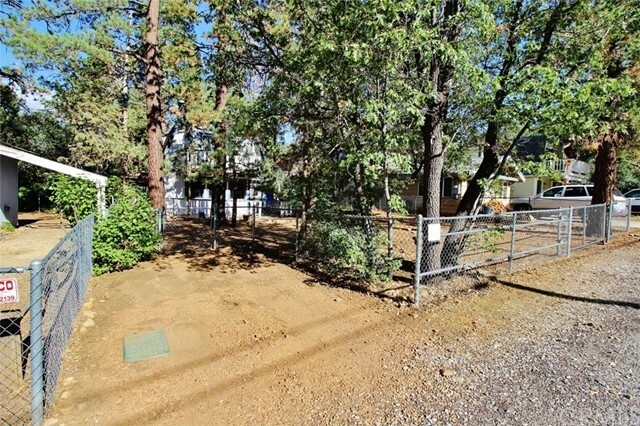 Over 1,100 square feet with a nice eat in kitchen, 2 spacious bedrooms and bathrooms upstairs and down, there is a ton of value here. 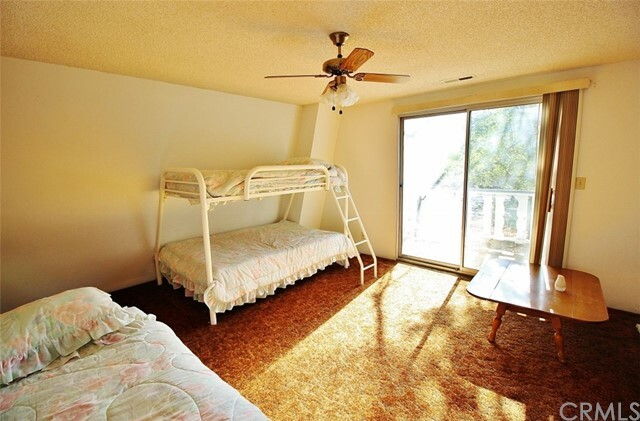 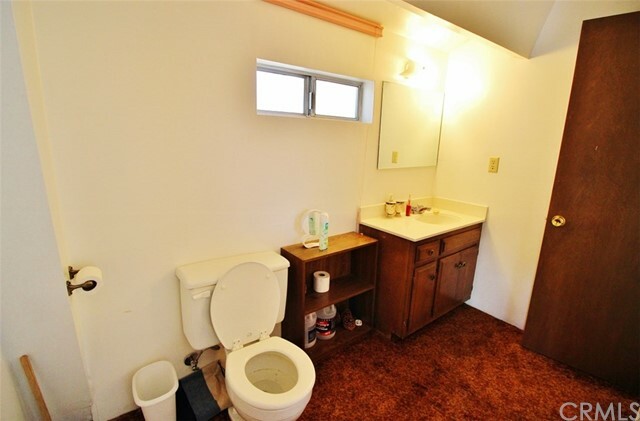 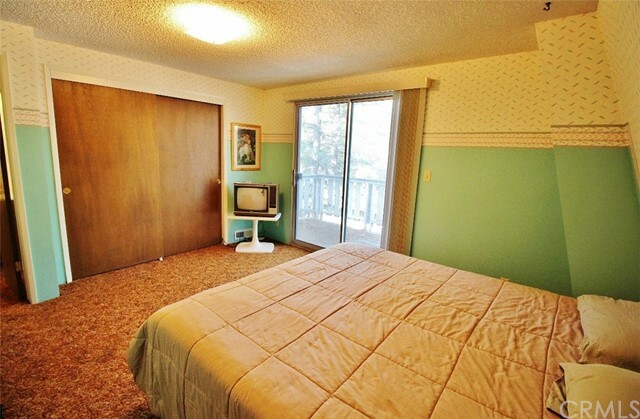 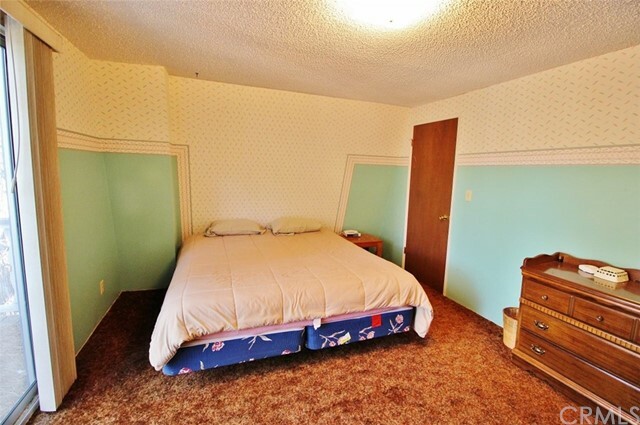 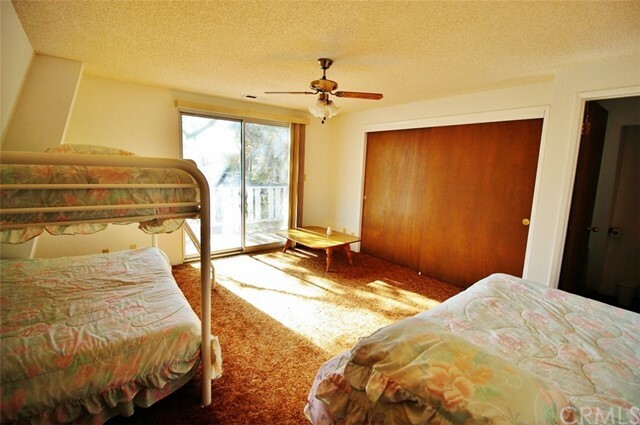 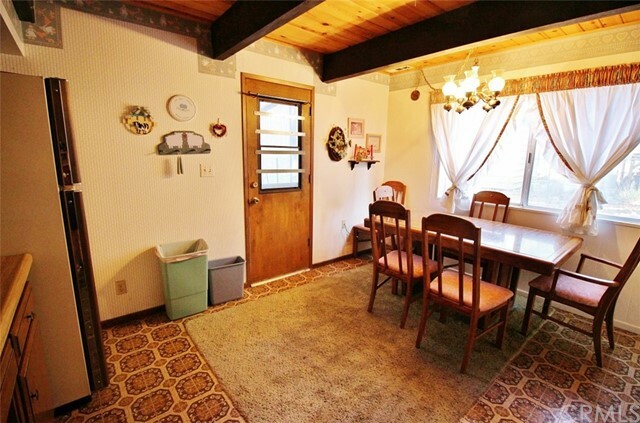 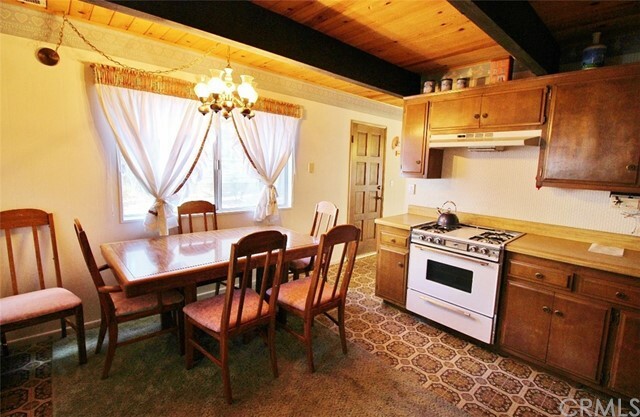 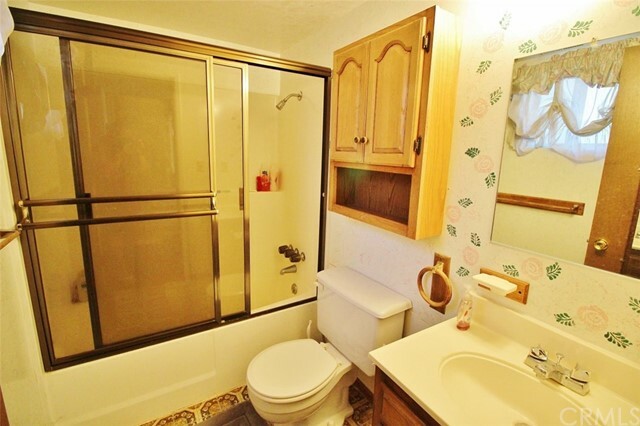 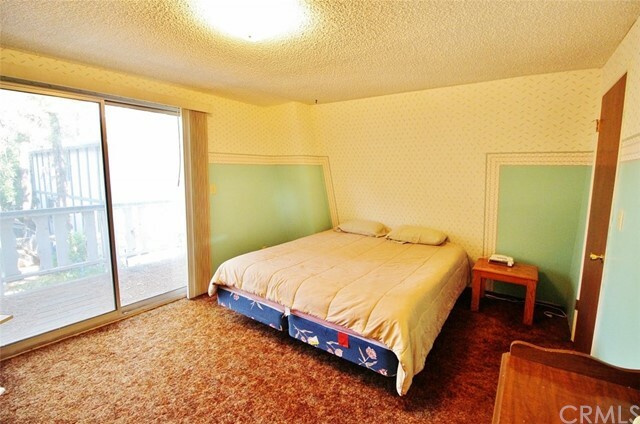 It's in a quiet spot to make for a very affordable getaway place.